The Saltwater Popper fly is fly fishing‘s version of the open faced popper. A lure that has claimed many saltwater fish species in it’s time. The Saltwater Popper is a generic term for different patterns and variations of this fly. There are so many different kinds of fly popper, so this is just a generic term. This fly has caught a lot of Garrick for us here at Fish the Fly, and along with the flipper, is the premium South African top-water fly. 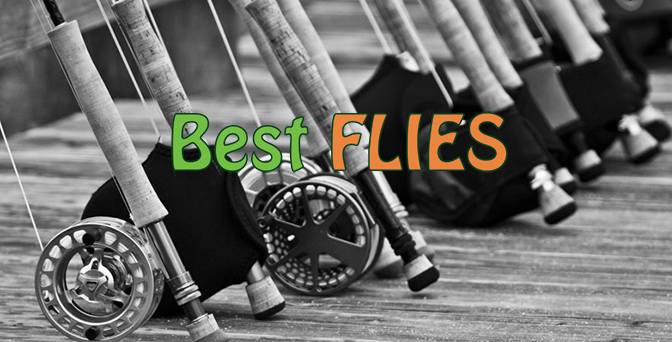 It also works well for Trout, Yellowfish and even Bass and Tigerfish.